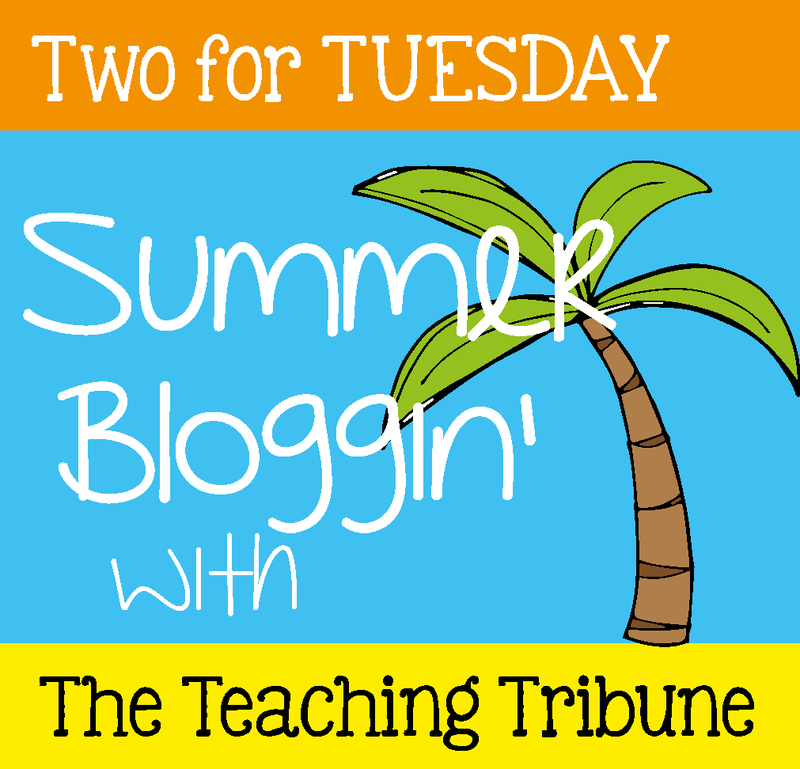 Don't miss the Two For Tuesday Summer Linky! Lots of bloggers have marked a pair of products down 50% just for today! Make your way over to my TpT store and SAVE, SAVE, SAVE on these two resources! The Farm Fun Poetry has a variety of creative writing activities that are appropriate for grades 1-3, and Dog Tales will help students in grades 1-2 organize and sequence their pet stories using time-order words! Check out each product preview and take advantage of today's sale! These thematic learning packs are just what you need to help wrap up your school year or start fresh next fall! I've got three more days with students and one work day! I hope you are either already enjoying your summer break or hanging in there!